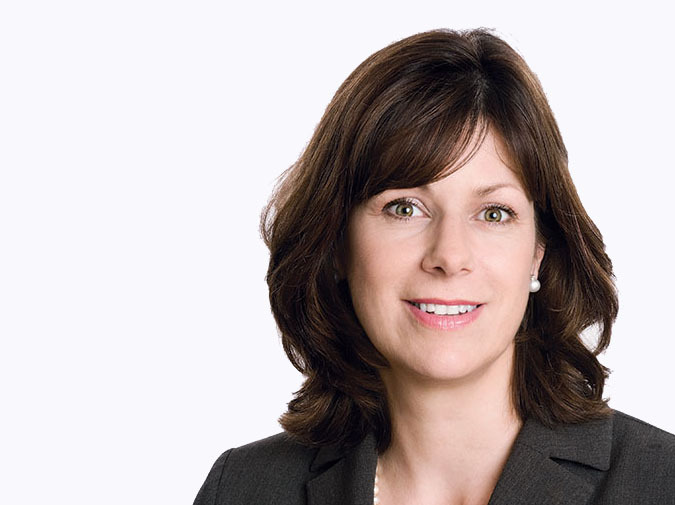 Nottingham’s position at the forefront of energy innovation has led to a visit from Climate Change Minister Claire Perry to coincide with the launch of the Government’s Smart Systems policy. She came to Nottingham to meet with researchers at the University of Nottingham to hear about their pioneering work to create smart systems technologies which will change the way the UK stores, manages and consumes energy. As part of its on-going drive as the UK’s Energy City, Nottingham is the home of several national and international projects focusing on increasing the amount of green energy generated and used locally and the uptake of battery storage. Nottingham has been the focus of the research and is now the test bed city for piloting this technology at the Trent Basin development. The development is installing Europe’s largest community battery (2MWh) and solar photovoltaics that will generate, store and distribute energy at a neighbourhood level, and launch a unique energy company for residents. The REMOURBAN project is testing smart systems on around 100 homes managed by Nottingham City Homes’ in Sneinton over two community energy schemes and project SENSIBLE is delivering a scheme in the Meadows to fifteen houses. Many of these will see the energy bills of fuel poor residents reduce significantly. The government set out is plan to transform how homes and businesses store and use energy. It aims to deliver a smarter more flexible energy system by removing barriers to smart technology, reducing costs for consumers. The report, ‘Upgrading our energy system’ describes how the UK energy system is changing and how it can ensure economic benefits for businesses and households. Over a quarter of the UK’s electricity is being generated through renewables such as wind and solar, much of it located close to homes and businesses making it more affordable. Councillor Alan Clark, Nottingham City Council Portfolio Holder for Energy and Sustainability, said: “Nottingham is at the cutting edge of energy innovation having the right people and infrastructure to get these types of projects off the ground. Trent Basin is one of a significant number of pilot projects for smart energy systems that are bring trialled in Nottingham many of which the council is taking an active role in. “Projects are focusing on increasing the amount of green energy generated and used locally as well as ways to use less energy and tackling fuel poverty. Trent Basin is a great example of how local organisations working together can make a real difference to Nottingham’s energy sector and this growth in community renewable energy will help to sustain our status as the most energy self-sufficient city in the UK.